For too long, surgery was seen as a luxury for patients in developing countries. Resources for surgical intervention, including personnel, are often limited in such settings. In recent years, however, research has demonstrated the economic benefits of essential surgical care in low- and middle-income countries. Entities like the World Bank and the Lancet Commission on Global Surgery are making surgical care a worldwide priority. The Lancet Commission has set bold targets for increasing access to surgery and anesthesia care, aiming for 80% coverage of these services by 2030. IDA supports the push for increased access to basic surgical supplies and materials. 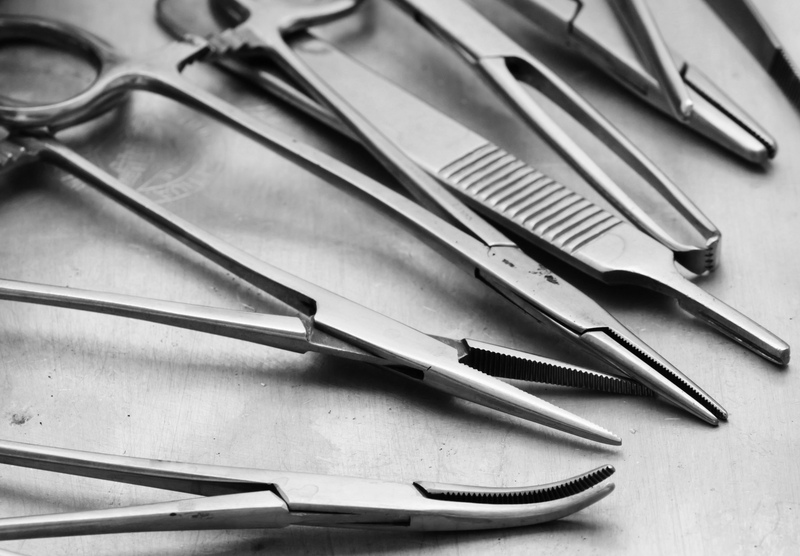 An assortment of surgical products including gloves, instruments, and suture has long been part of our product range. IDA is also able to source basic surgical equipment such as sterilisers.